In the North Indian state of Manipur, a depressed fisherman named Tomba comes across a gun. 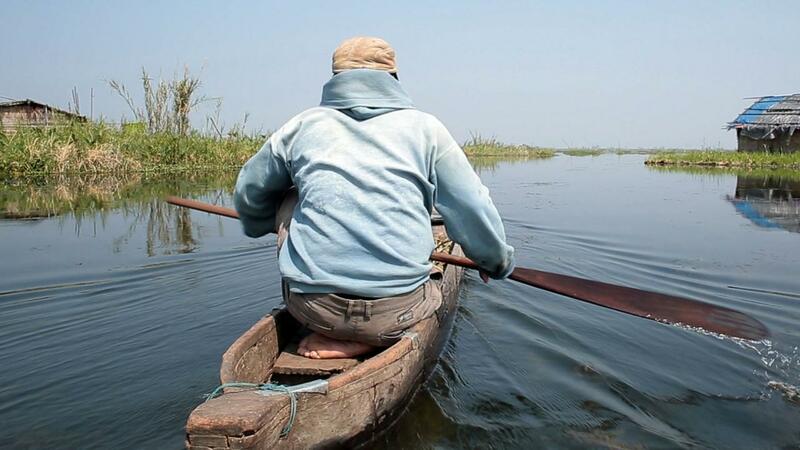 Tomba’s floating hamlet on the Loktak Lake has been uprooted by government intervention as homes constructed on the floating biomasses are burned and destroyed, leaving the fishing community devastated. Almost catatonic with the powerlessness of his situation, Tomba undergoes a major change as he marvels at the gun’s power for self-protection. He transforms into an assertive man who believes that the weapon will solve all his problems. But the entrance of a mysterious night-time visitor will change his destiny. 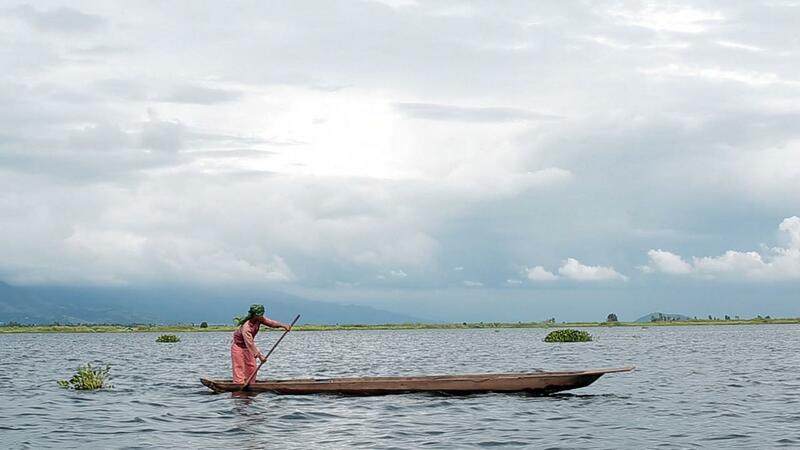 Lady of the Lake is the narrative feature debut from documentary filmmaker Haobam Paban Kumar, sprawned out of an earlier work of non-fiction by Kumar called Floating Life (2014).